Straightening hair with heat can cause extreme damage to your child’s hair if not done properly. 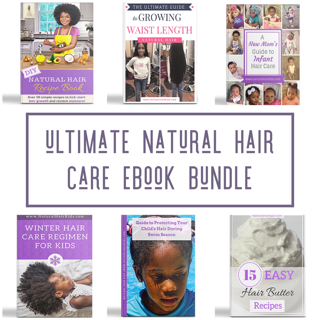 Heat damage can weaken hair strands causing them to lose their natural curl pattern. 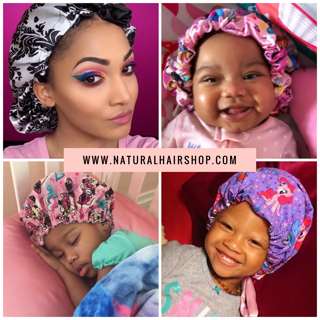 If you would prefer a heatless alternative to straightening your child’s hair, then check out Sdestra’s tutorial on No Heat Stretching of Natural Hair. The hair bands were purchased at a local beauty supply store. Fabric Goody bands will work just fine with this style. The shower comb was purchased from Sally’s. It can also be found at any local beauty supply store. Click here to view more video tutorials from Sdestra! 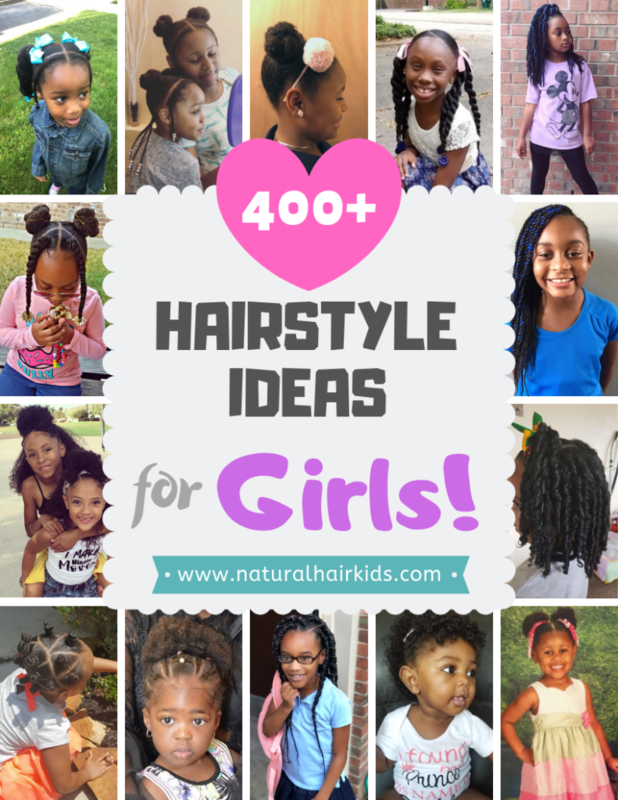 What no-heat method do you use to stretch your child’s hair? 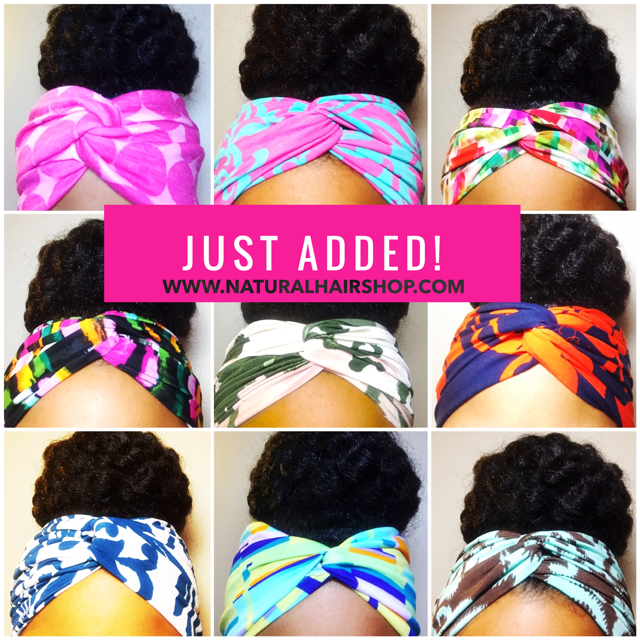 Check out our other tutorial that uses Curlformers to stretch natural hair.